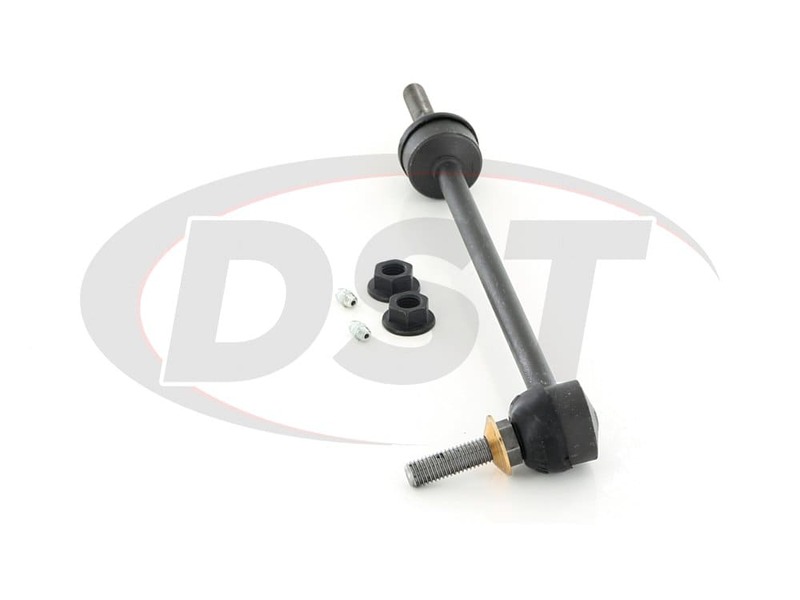 Fits 4WD SVT Raptor Models. 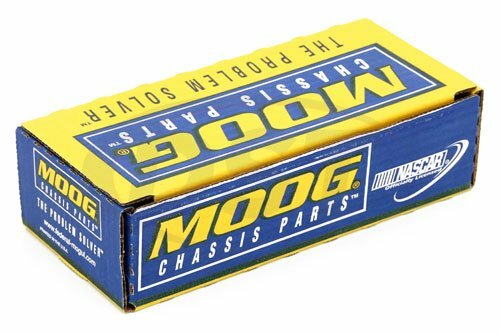 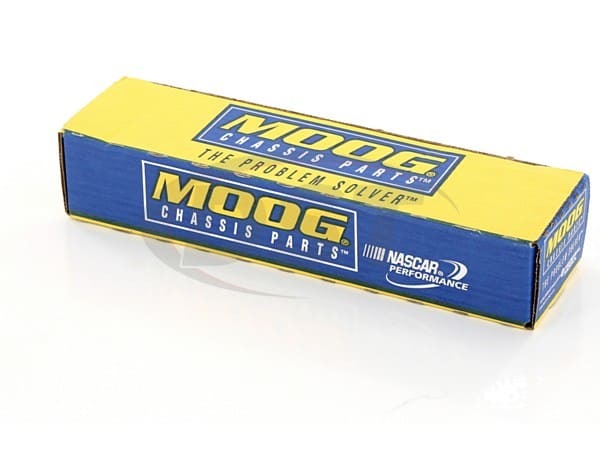 Does your parts come in pairs or single item eg. 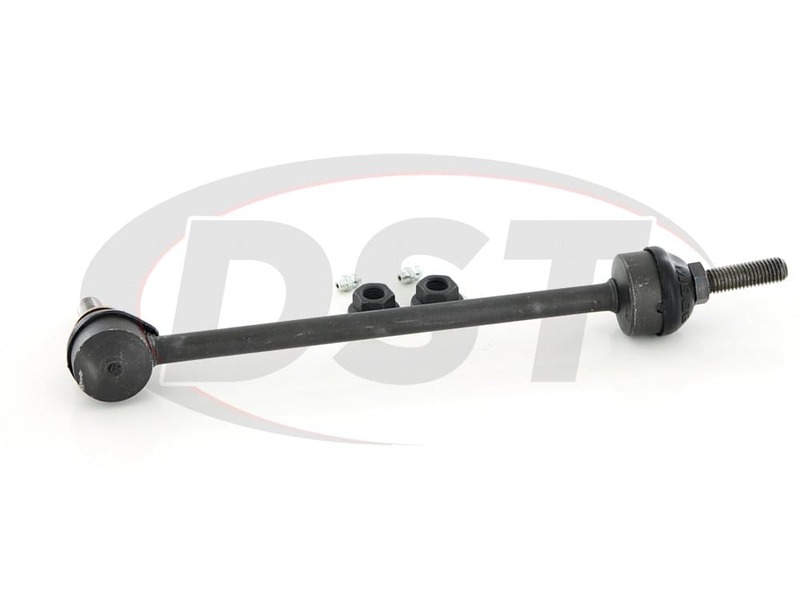 Ball joints, end links etc? 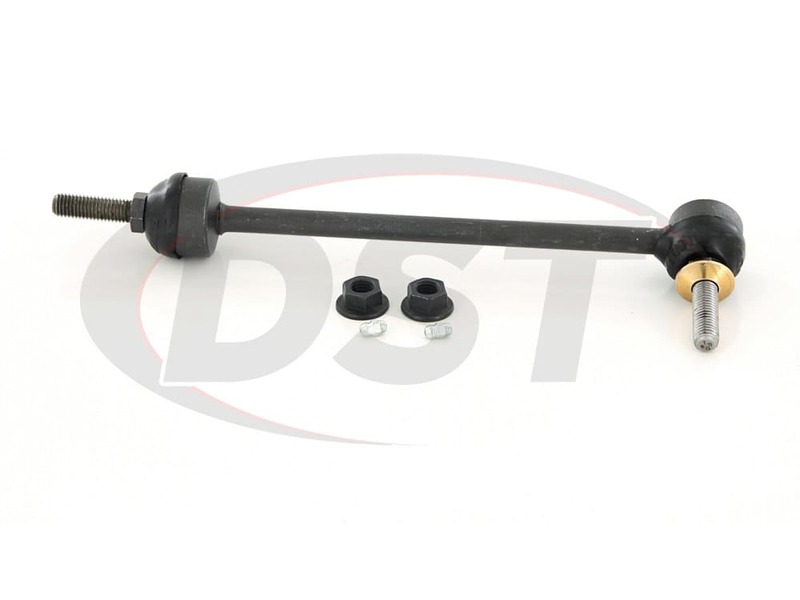 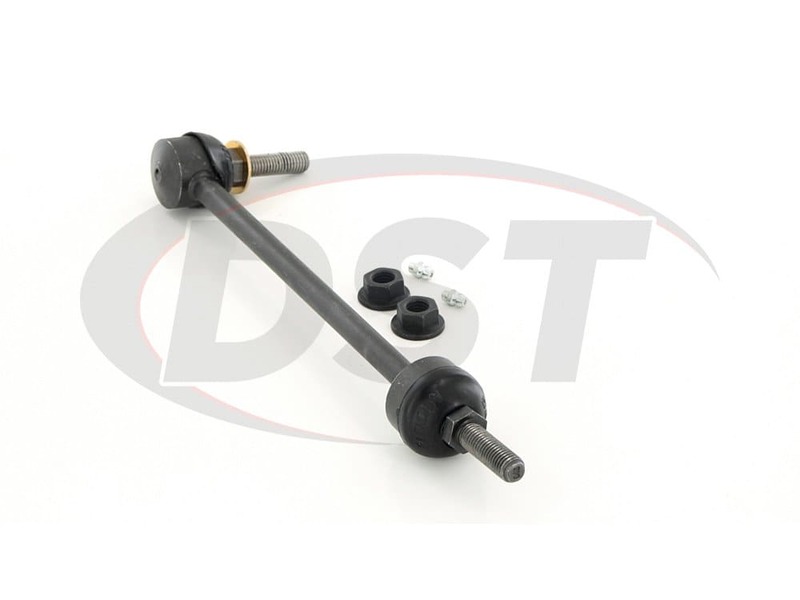 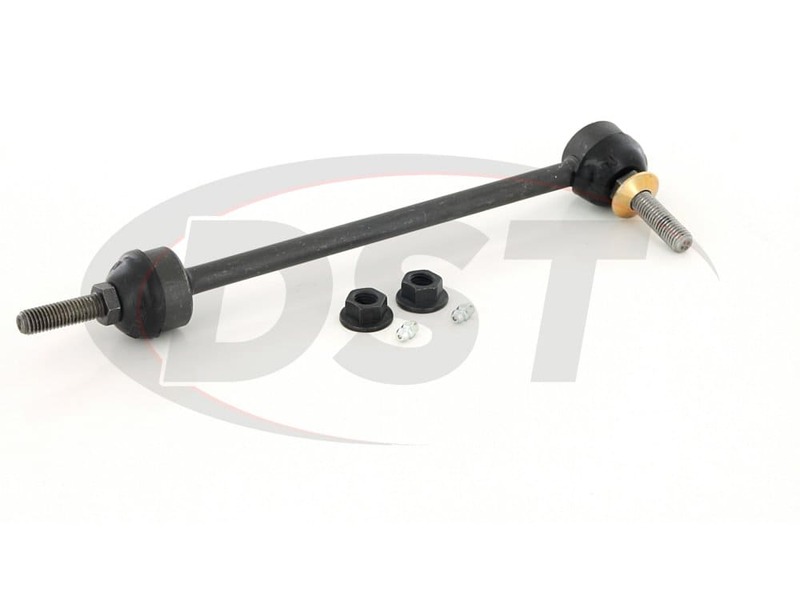 Tie rod ends and ball joints and sway bar end links are sold individually.